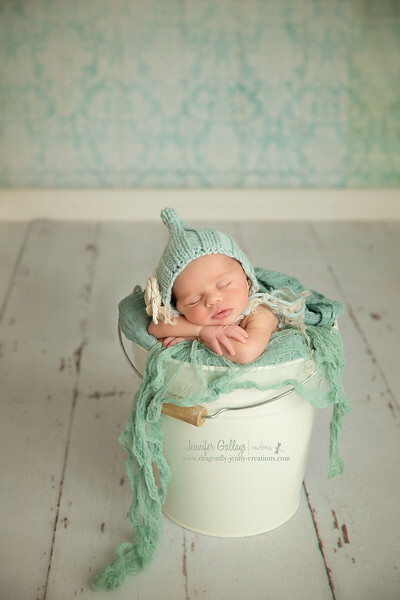 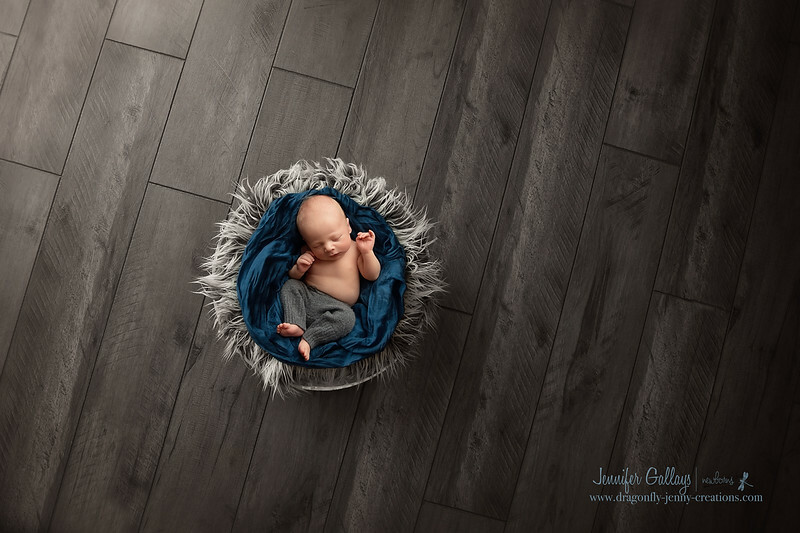 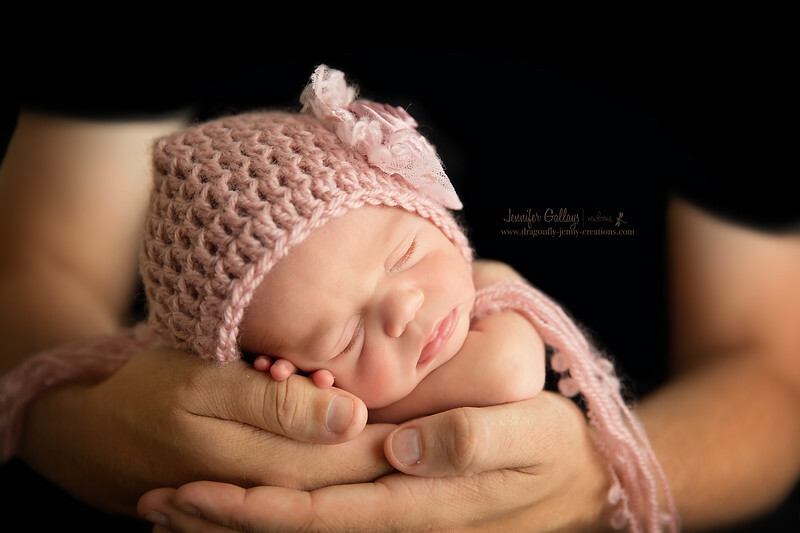 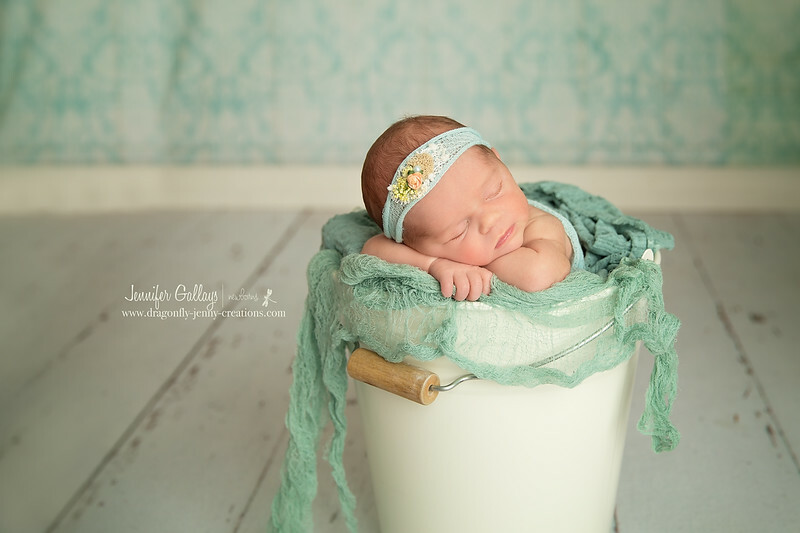 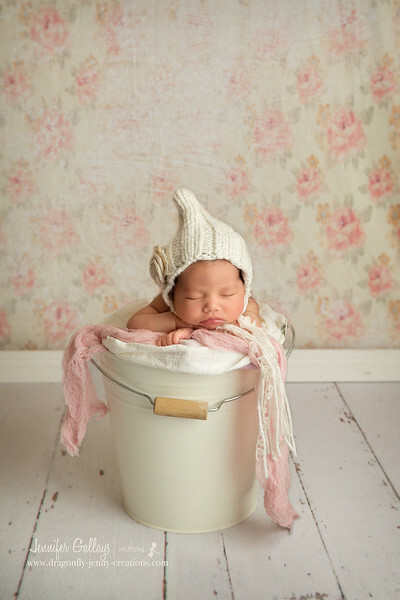 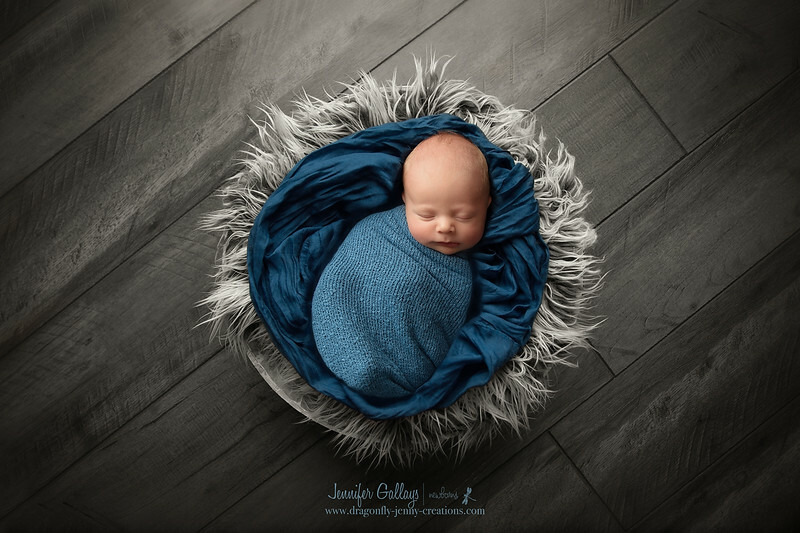 Newborn photography is one of my greatest passions. 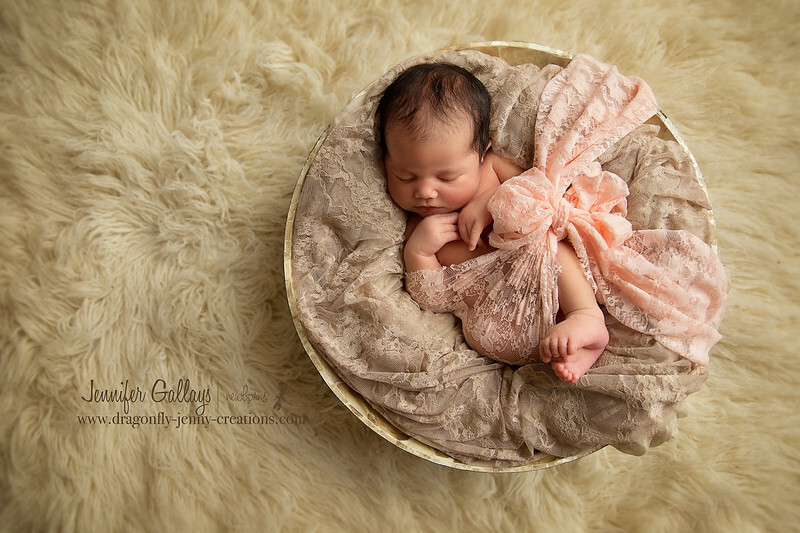 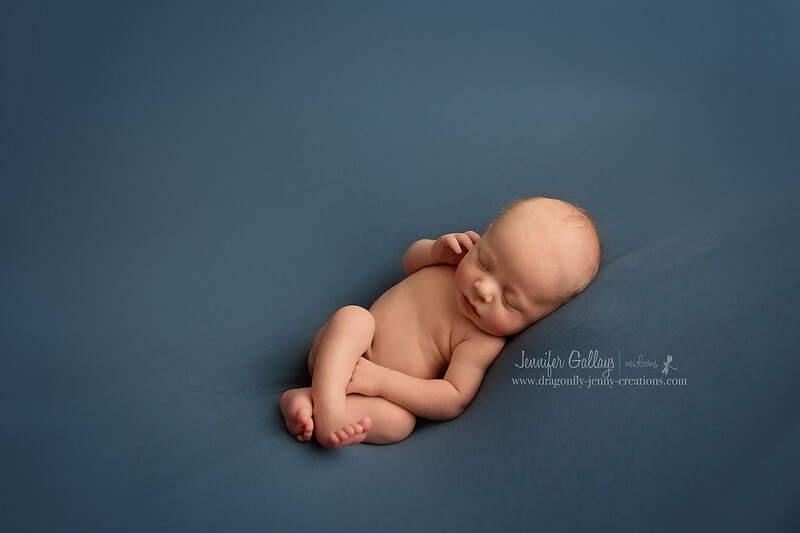 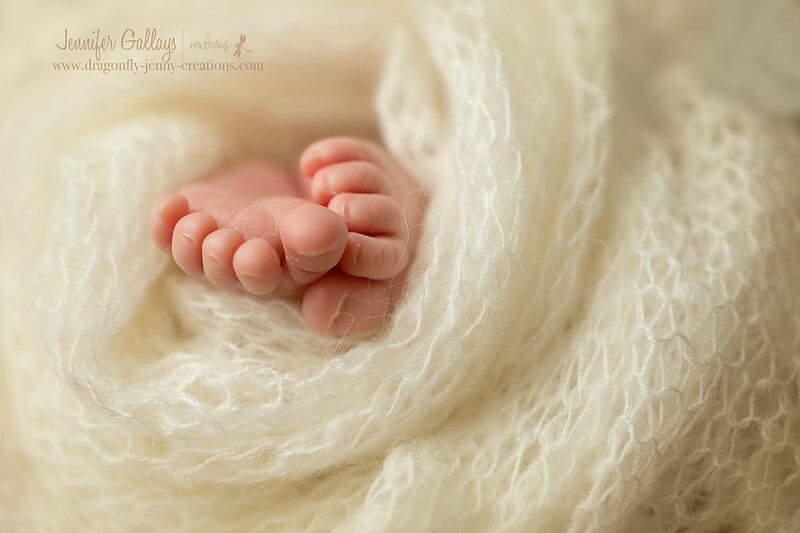 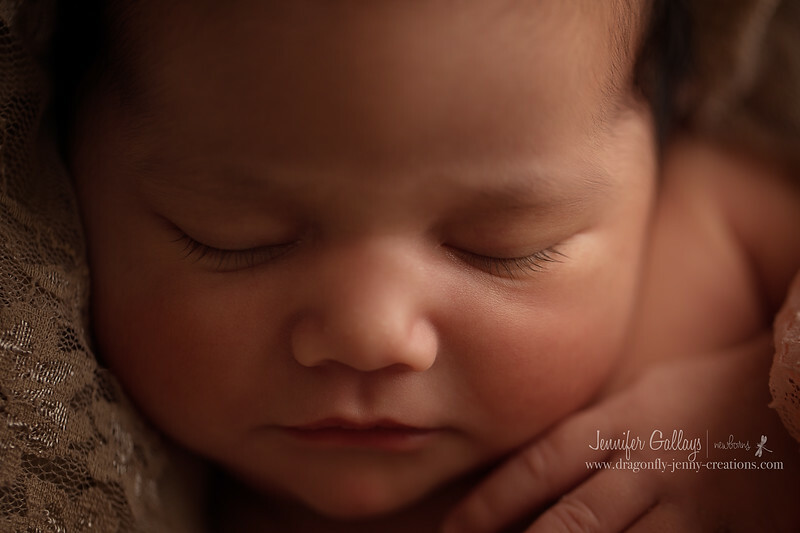 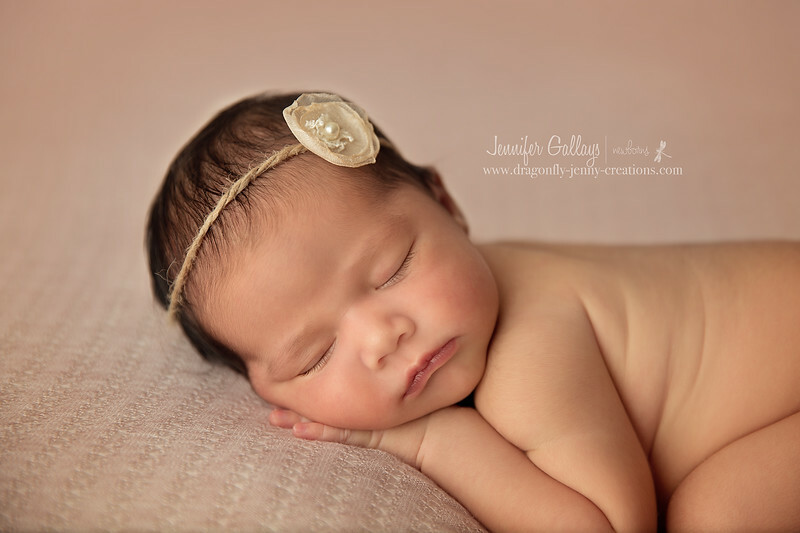 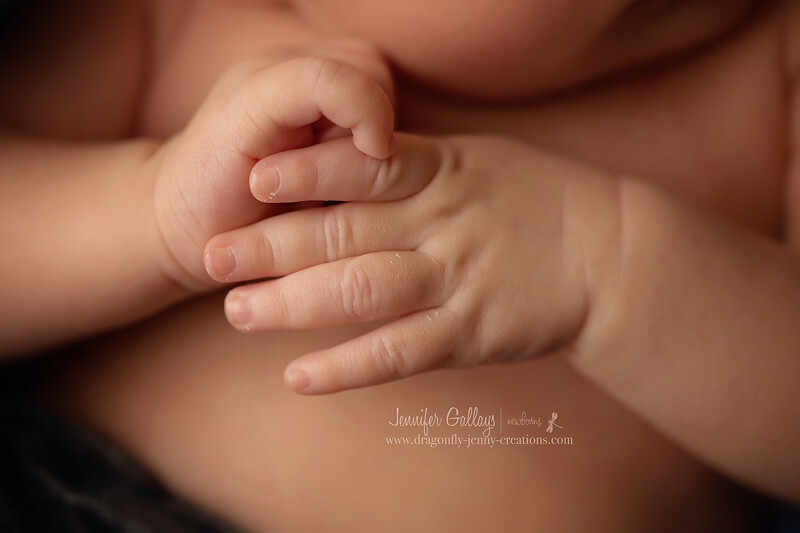 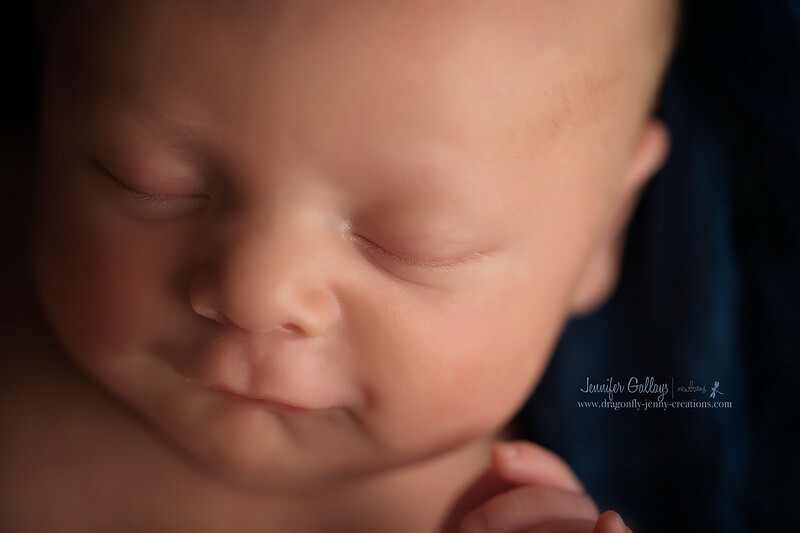 I love working with brand new precious babies to capture their size and newness. 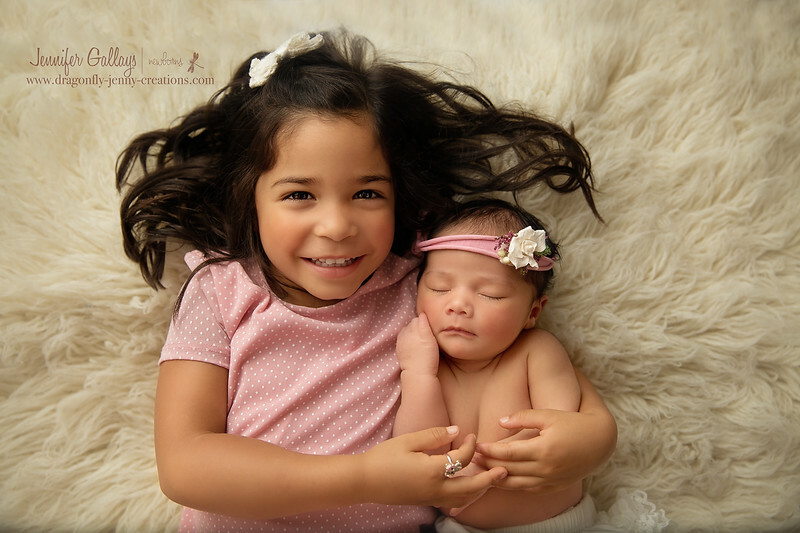 This time is fleeting and they will never be this small again. 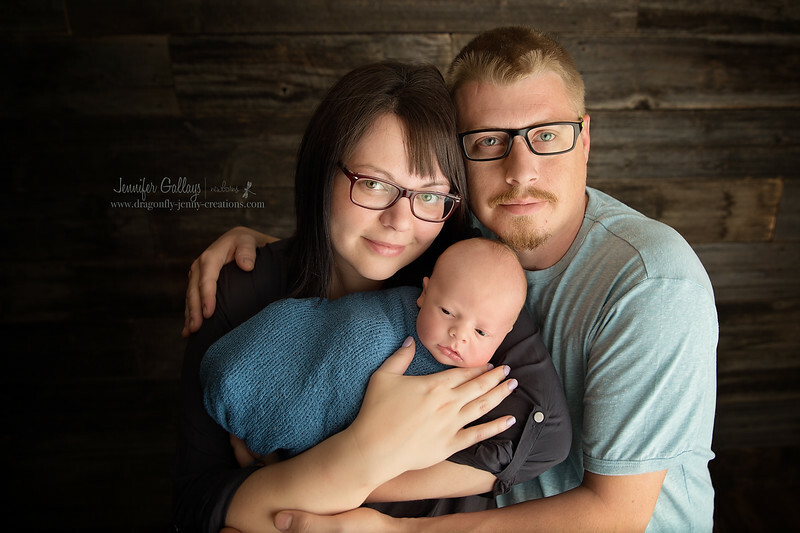 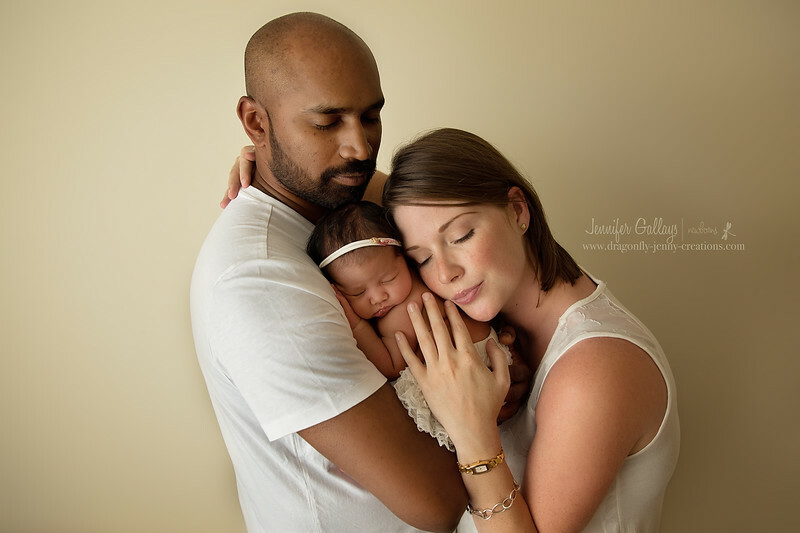 I love to capture this moment in time and to provide new parents with a beautiful artistic keep sake that they will treasure forever. 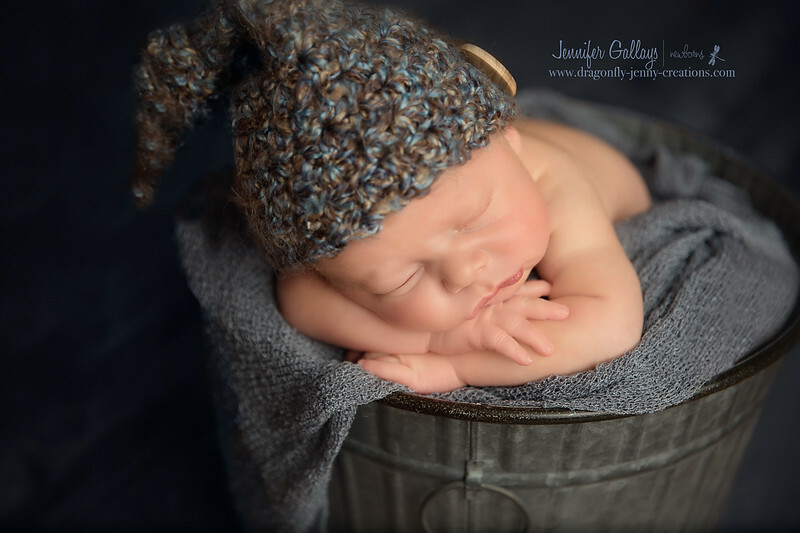 My home based studio has a variety of props, blankets, and backgrounds to choose from. 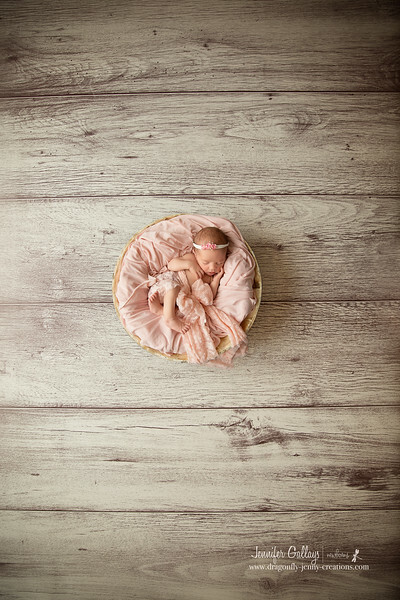 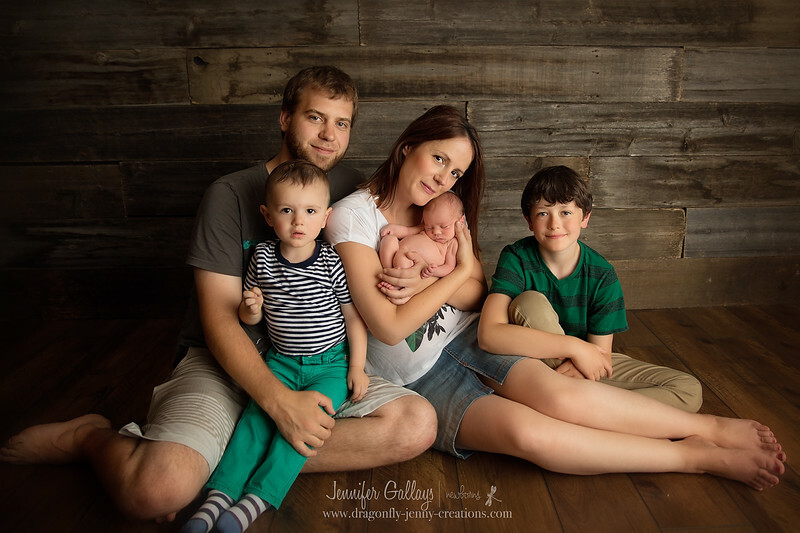 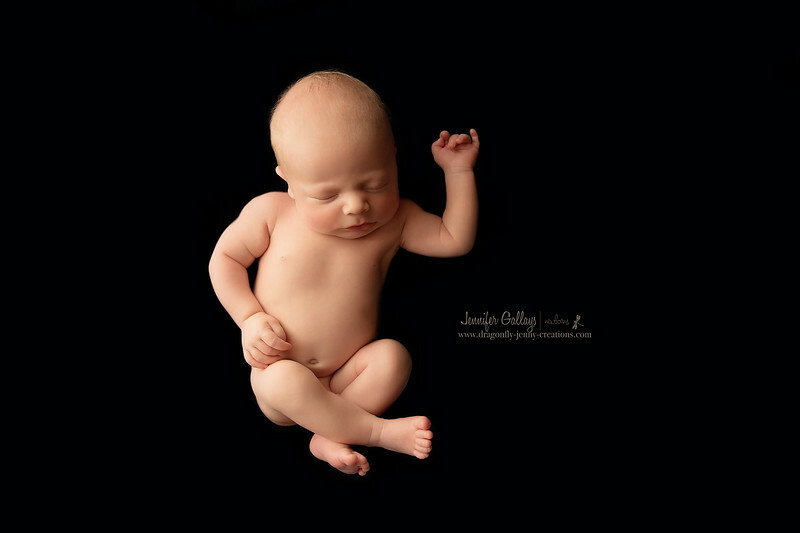 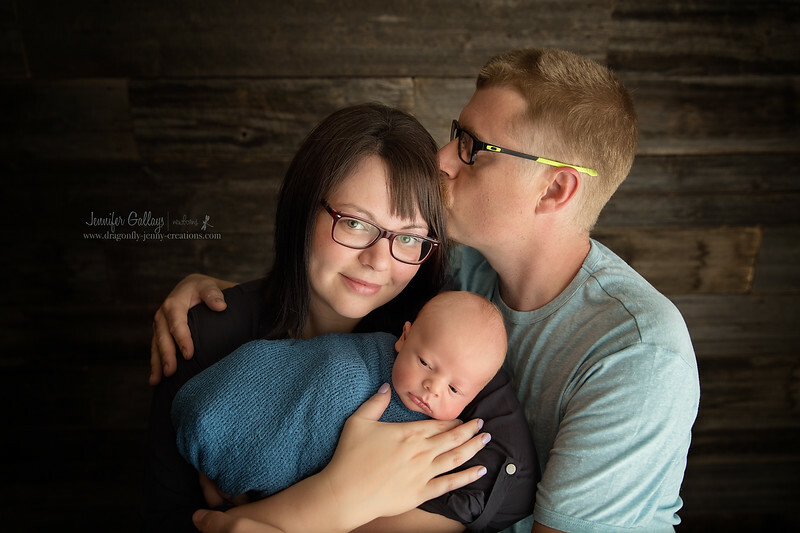 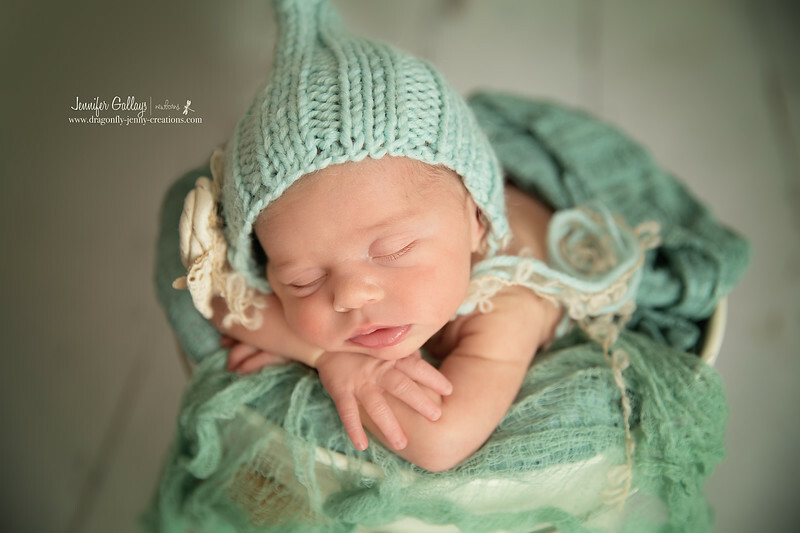 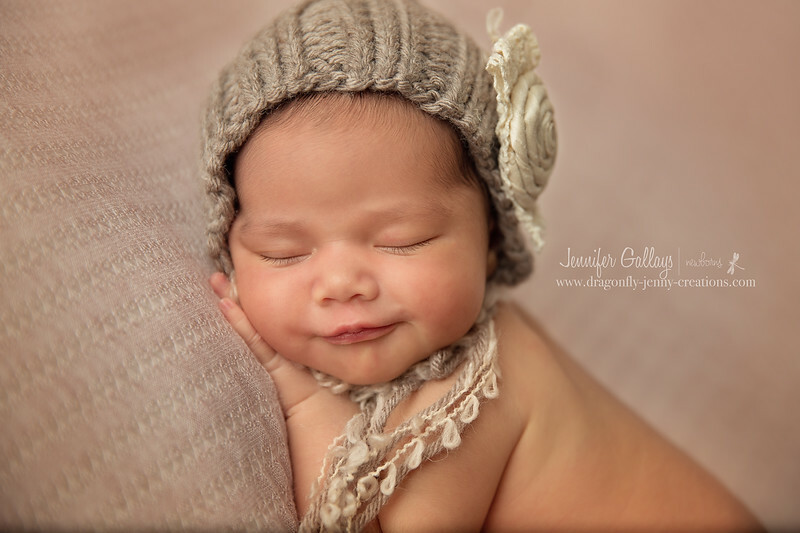 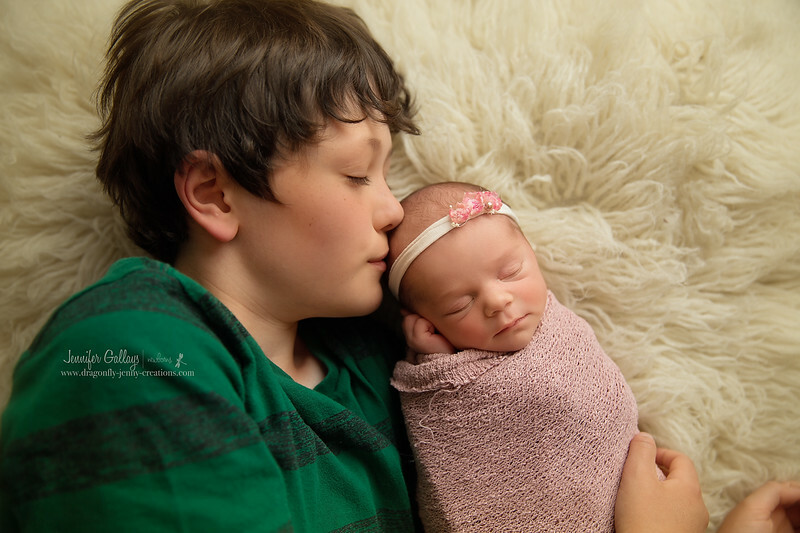 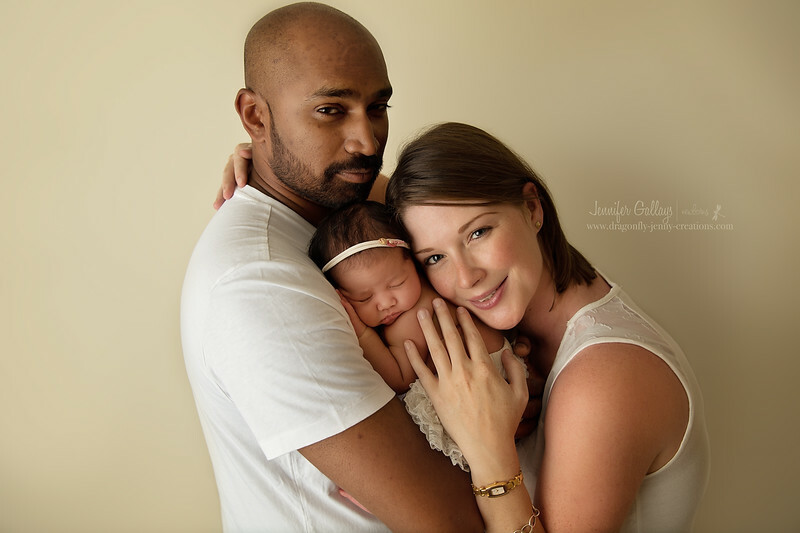 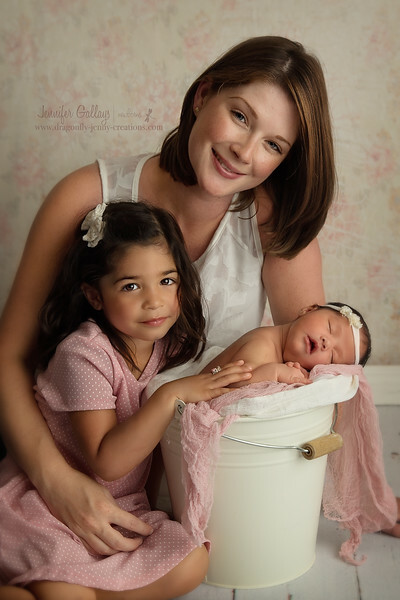 A typical session progresses through a series of newborn poses and props, and can include parents and siblings.